Having a tight, swan-like neck is a goal for many. However, going through a surgical procedure is not the ideal solution for everyone, especially if you are just starting to experience sagging skin. 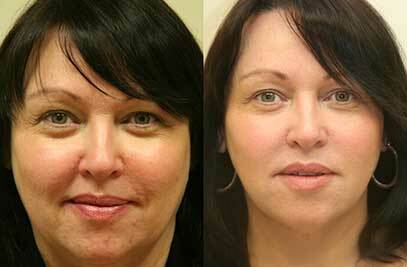 Instead, there are minimally-invasive solutions such as Ultherapy and BOTOX®. 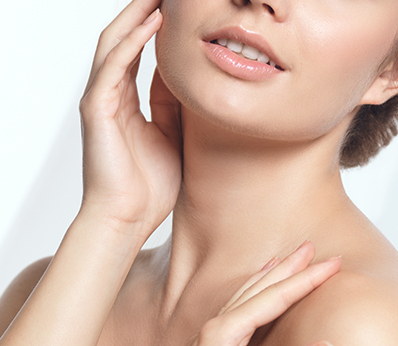 Ultherapy is a non-invasive treatment to tighten skin around the face, neck and décolletage. ∗While BOTOX does not actually tighten the skin around the neck like Ultherapy does, it does smooth the wrinkles that develop due to muscle contractions in the neck. 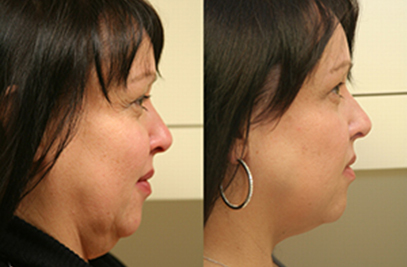 Using Utlherapy in conjunction with BOTOX can help you both tighten and smooth out the skin around the neck. ∗Ultrasound technology has been used in medicine For many years, making it not only safe, but proven. Ultherapy has been executed with tens of thousands of treatments administered worldwide. 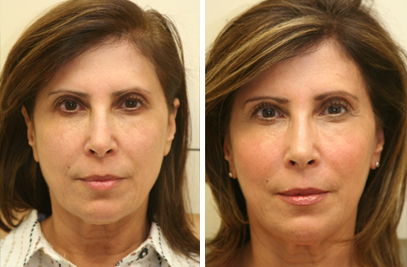 BOTOX® has been safely used to relax muscles and smooth wrinkles around the face for decades as well. We always take the utmost care to ensure your safety and comfort.